Kimchi is Easy to make and Healthy Recipe. 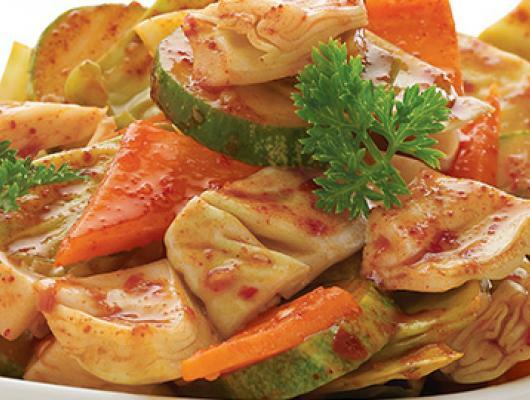 Kimchi is a traditional Korean dish made of seasoned vegetables and salt. Kimchi Recipe by chings Secret. 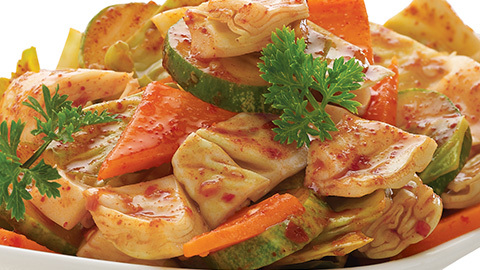 The most popular variety is spicy Kimchi made of cabbage.